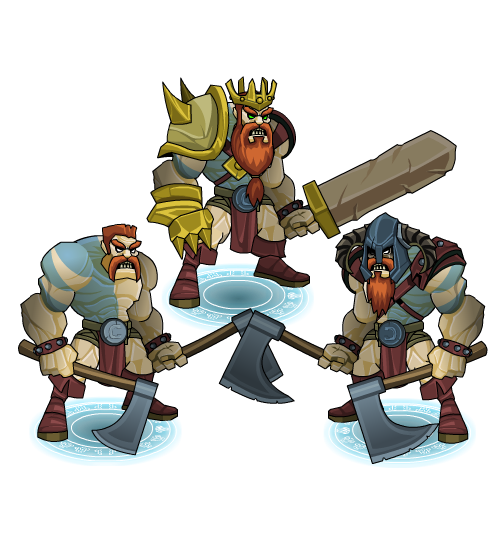 Clan King & Clan Veteran! 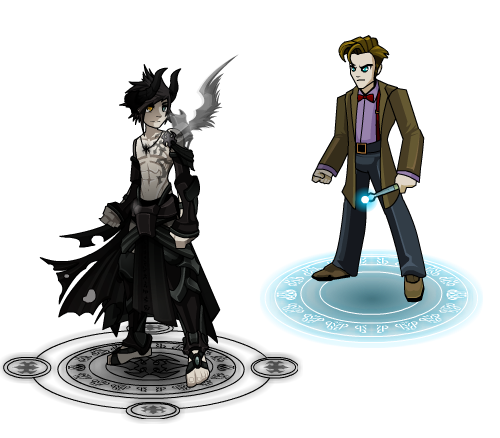 Sorry for the Nulgath Birthday Gift Delay but here they are along with some Clan Characters. Stay Tuned for Year of the Ram Characters Coming Soon! 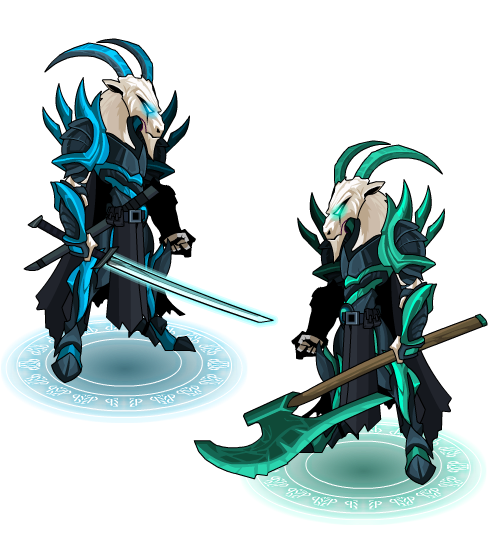 Nulgath's BDay Gift Next Week! Thank you for all your Birthday Wishes my Minions of Destruction! Your Support is always appreciated. 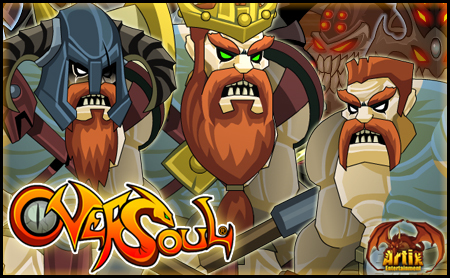 Due to a server migration you may have noticed some things got messed up. Website issues and characters not loading ingame or acting funny etc... Fixes are coming. 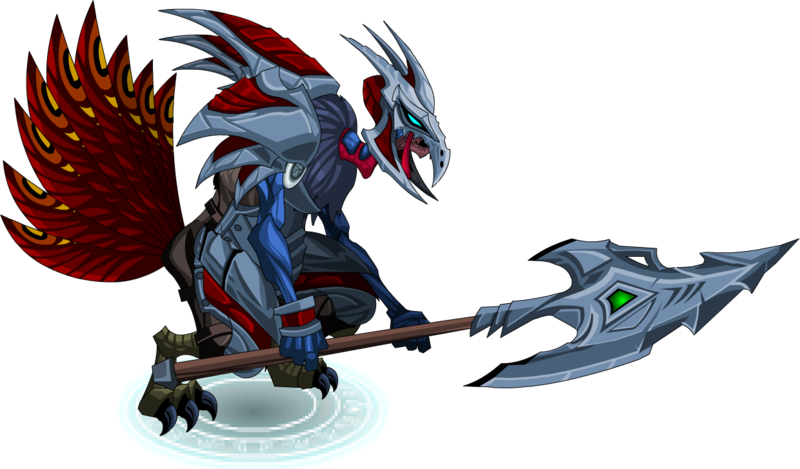 My B-Day gifts to you will be Grimlord! My gifts are never puny! 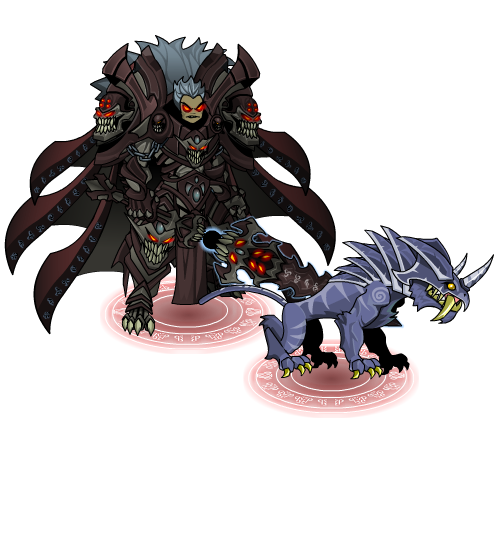 Time Apprentice & Young Revontheus! 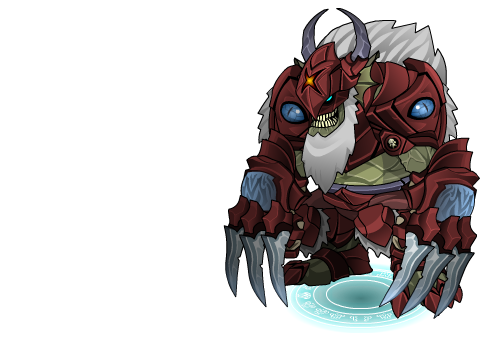 Get your Young Revontheus Today! WHO else can you get? 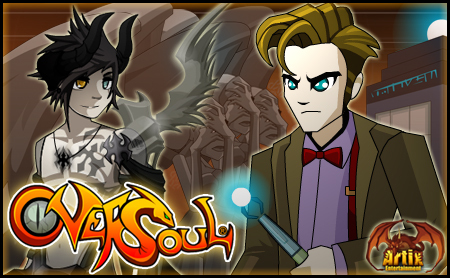 Well the Time Apprentice is just what the Dr. ordered! 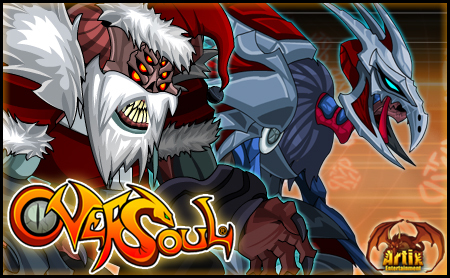 Xmas Characters Leave Next Week! 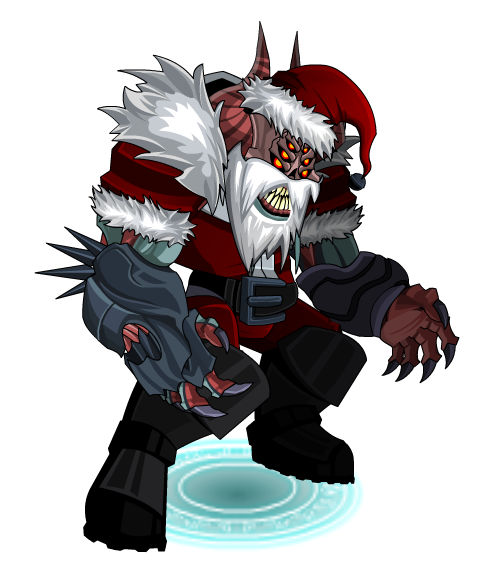 Get your Xmas Dark Elf Character Gift! Older Xmas Chracters leave today. New Xmas Characters leave in 2 weeks! 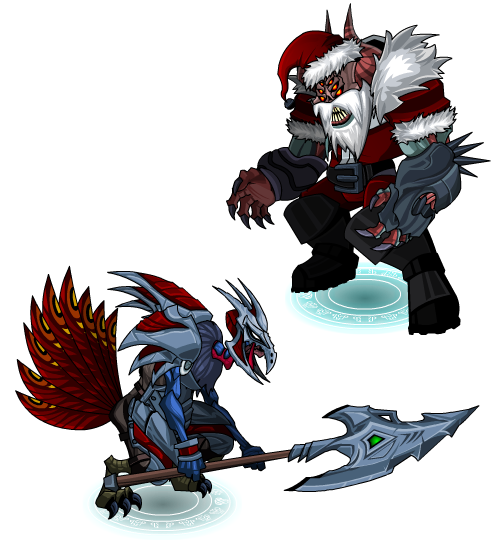 Coming Next Week: NulgaClaus & Turkonian Trooper! 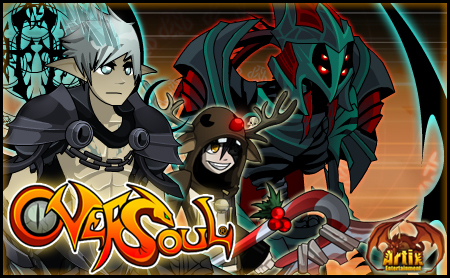 Xmas Seasonals and Skexis Variant! Thanksgiving Seasonals Leave Next Week!